Jude is a bright and vibrant five year old who is a self-described “gamer” and dreams of becoming a scientist when he grows up. 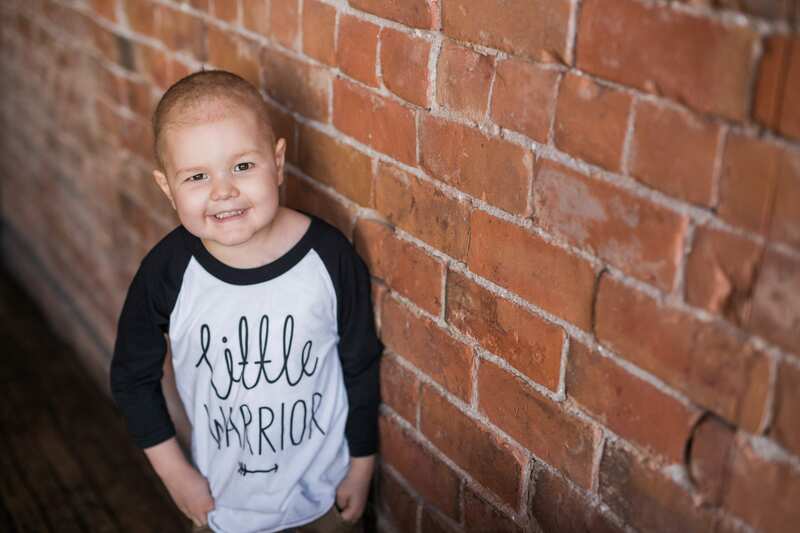 He has been battling acute lymphoblastic leukemia since 2013 and has undergone two bone marrow transplants and three relapses. Jude has received treatment at both Seattle Children’s Hospital and Children’s Hospital of Philadelphia and participated in groundbreaking CAR T-cell immunotherapy trials to try and combat his disease. Jude’s parents had just purchased their first home and mom, Barbara, was beginning her post-MBA career path prior to his diagnosis. Traveling across the country to get the best possible treatment has made it impossible for Barbara to re-enter the workforce and she has had to put her career on hold. Jude remains brave during his ongoing battle with cancer. The family’s income has been greatly reduced and they have had to pay the maximum out-of-pocket deductible for the last five years. This, along with increased travel costs, has placed a significant financial burden on the family. “We are so grateful to Family Reach and your donors for making an incredibly difficult time less stressful. I once read a quote along the lines of, ‘I wasn’t a cancer parent until the day my son was diagnosed.’ To follow up on that, I would say that I never expected to need help from a nonprofit to pay my mortgage until the day I did,” said Barbara. Barbara is happy to share that today Jude is doing well. He just turned five, a milestone his parents weren’t sure they would see, and is recovering well from his transplant. He is beginning kindergarten in the fall and is looking forward to playing with friends and learning. Interested in helping families like Jude’s? Click here to become a Key Holder.